As they reached a paved bike path, these teens noticed movement in the grass off the road. Thinking this was odd, the two teens decided to investigate. That’s when they saw a man attacking and sexually assaulting a defenseless 23-year-old woman. The woman looked completely beat up with bruises all over her body. To make matters worse, there were various cuts on her body that appeared to be as the result of a knife. 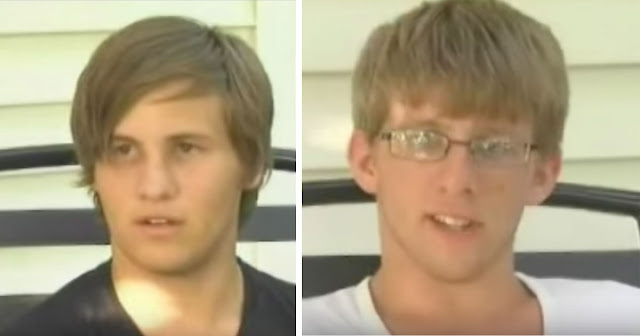 Although they were completely stunned by what they were seeing, these two teens knew they had to do something. Despite knowing the man was holding a knife and having no previous fighting experience, Nathaniel and Aiden rushed to the woman’s aid. They yelled at the suspect and told him to stop what he was doing. Hearing their voice, the attacker began to run. Nathaniel chased after him while Aiden tended to the victim. After losing the attacker, the pair phoned the police officers and reported the heinous crime they had witnessed taking place before their eyes. Fortunately, the suspect was captured within the hour, and the victim was treated at the hospital. If this courageous lads did nothing to save the girl, she could have died. 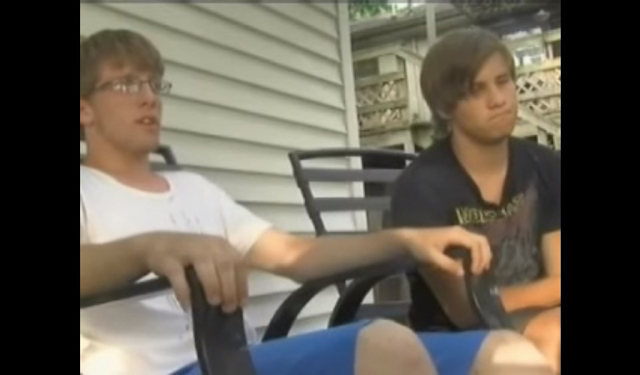 These two teens are heroes!